Learn more about what we can do for you here or contact us anytime for more information! 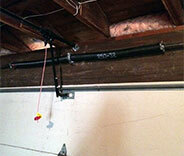 Don't let a malfunctioning garage door slow you down and mess with your routine. Our professional repair and maintenance services can keep your system working smoothly for a long time. Keeping your garage door in good working order is essential, but few homeowners spare it a thought; keep your door in perfect shape with the various spring services we offer. When you need a new garage door opener installed or an existing one replaced or repaired, you can contact our highly skilled specialists. Click here to learn how we can help. The garage door maintenance services our team of experts can provide you with will help keep your system in the best possible shape. We’ll take care of everything, from the springs to the opener. Get more details here. 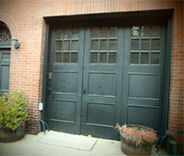 Aside from professional garage door related services, our highly skilled technicians can handle security gates as well. We can install, replace and maintain every type of system. Having garage door problems? Need a new electric opener or a pair of springs? Interested in adding an automatic overhead door to your garage? 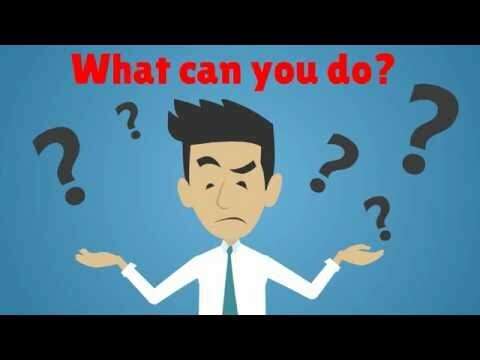 If you can answer yes to any question along these lines, and you live anywhere nearby, then Garage Door Repair Santa Monica is the company you’re looking for. What Can Our Repair Service Team Provide? 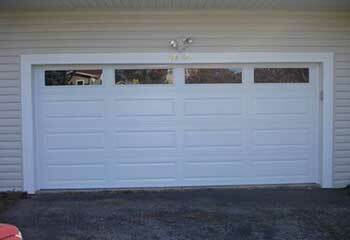 Our garage door services include scheduled maintenance and emergency part repair and replacement. We also specialize in installing entire new garage door systems to customer specification. 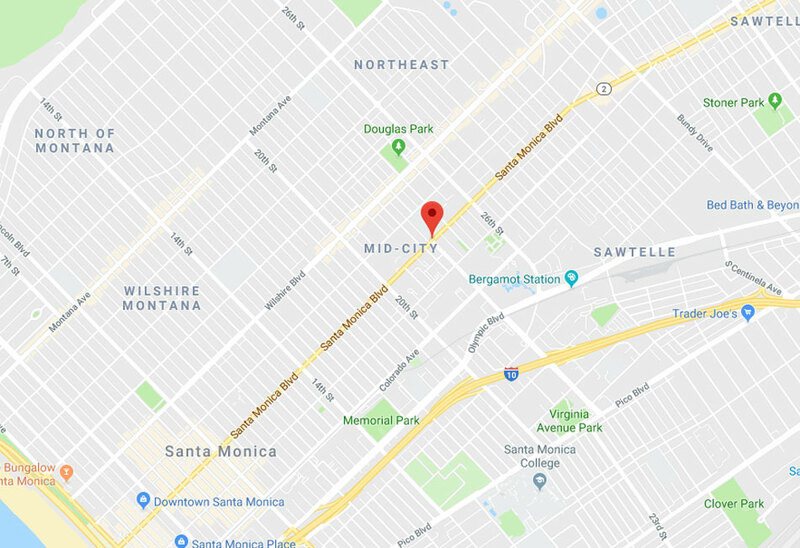 Included in our Culver City -based team are experts with over ten years of experience in electrical, mechanical part repair. All our technicians are thoroughly familiarized with the products of every major garage door opener manufacturer. The same goes for the nuances of all styles of automatic overhead door models. There’s a wide range of garage door parts and products on the market today. Each electric opener model has its own strong and weak points. Reliability, noise, expense, and compatibility with other subsystems. Garage Door Repair Santa Monica carries openers and related accessories from LiftMaster, Genie, Chamberlain, and most of the other major manufacturers. With us you can get door hardware from Clopay, Amarr, Raynor, and more. Everything you could possibly need is on the menu. 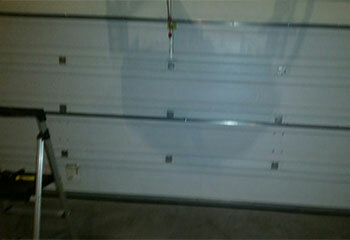 Replacing damaged garage door parts. Upgrading to higher-powered components or new accessories, (like a wireless keypad, for example). Our team will always be happy to consult you on which components best fit your needs and price range! Anyone from Beverly Hills homeowners to those near any of the surrounding areas can rely on our fast response and meticulous repair services. Garage Door Repair Santa Monica can service homes as far away as El Segundo or Inglewood. This includes time-sensitive emergency troubleshooting visits. Whenever the technicians set out on a project, they bring a full host of replacement parts, wires, springs, and more with them, so that almost any problem they find can be resolved on the spot as soon as it’s been identified. Appointments can be made on weekends and weekdays alike, and our garage door service team is used to working around a wide variety of schedules and geographical complications. Proper garage door maintenance saves money, headache, and even personal risk; every year, hundreds of Americans are injured in preventable garage door accidents. In dense, urban environments like West Hollywood and Lennox, garage doors get much more use. Keep your system working hard and reliably, and get the best and most affordable team in California on the case. Our qualified technicians have years of experience. Our technicians arrive with all the equipment they’ll need to finish the job quickly. Whatever the vision you have for your garage door, we have the styles and designs to make it a reality. We use the best products and replacement parts. Check out a collection of the latest projects that we’ve handled in Santa Monica. 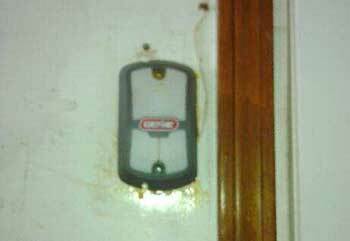 We helped this customer after his garage door remote stopped working all of a sudden. Learn more here. 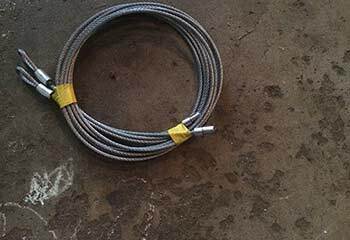 We helped this customer after he noticed that one of his cables was frayed. Find out more here. This customer's garage door was moving too slowly. We came to the rescue to fix the issue. Read about this project and others here. We offer a wide selection of brand names, models and makes. Check out our latest installation project here. 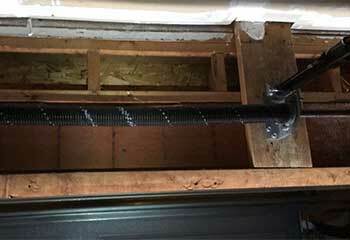 We replaced this customer's broken garage door spring. If your spring needs expert repairs, we are the company to call! My belt drive opener broke and these guys gave me the best service ever! They fixed a problem in the circuit board & now the door's like new! They're definitely opener specialists and very affordable! I heard an awful noise in my garage and discovered a broken cable. The crew from this company replaced it right away & then made sure the door was working just fine. Really fast emergency service! This is really a company I can rely on! They repaired my garage door by replacing the brackets and answered every question I had. When anything happens again I definitely will call them again! Your technician was absolutely great. He replaced my door's broken springs and fixed some other parts too, and all at a very good price. I will definitely be using your company for any future garage door work! When our garage door was jerking up and down and making noises I called your company. Your technician was super! He replaced the opener with a great new Wi-Fi unit and it works like a charm! The noises our garage door was making were terrible so I called your company for service. Your technician was quick, friendly, and patient. He replaced the roller and did some tests, and the door is quieter than ever. Thank you!